Lisa WB Walker and Hog Wild Pottery will host their one and only summer pottery sale at Powisset Farm this Saturday, June 13th from 10am to 5pm. Powisset Farm is near and dear to these potters because of their relationship with the farmers and people who work and love the land. 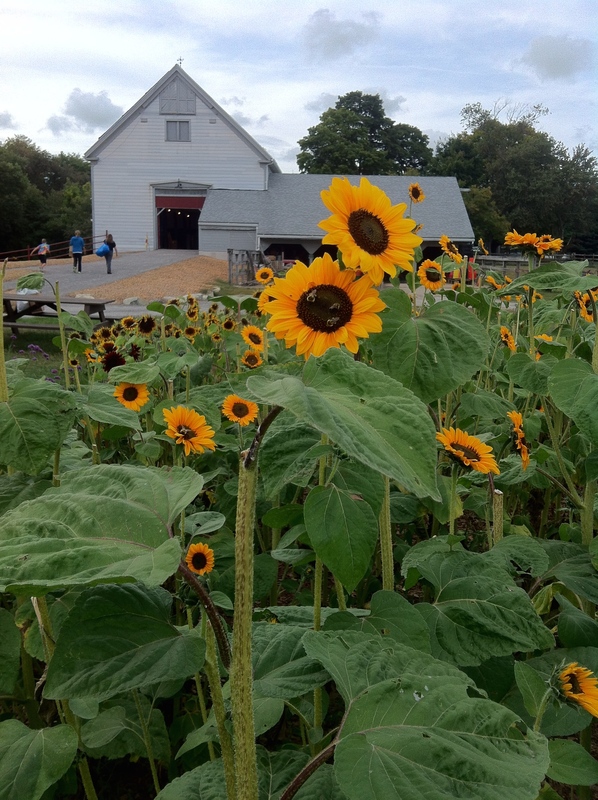 Powisset Farm is home to a farm stand that will feature local produce and local products, such as Crescent Ridge dairy, Lucy Two Shoes hand lettered tea towels, and loads of Peter’s honey and Blue Moon Cafe’s bread … It is a CSA with a long list of shareholders. And, it is a trustees of the reservation property with trails to hike on and vistas to enjoy. Join us for a pottery sale, but join us also for the experience of how a farm works, what it means to stop and talk to another shareholder or farmer, to be a part of a community that feels the rhythm of the planting and growing season. Come eat lots of handpicked strawberries in beautiful handmade bowls! As potters, we embrace the notion that food should be eaten on handmade ware. That color is important. That the relationship with the food, with the pottery and with the person it connects to all matter. We are blessed to share this vision with the powisset farmers.